There are many Packs within Weirmonken, small and large. But once, there were many more, though they were made extinct during the second war with Amber and the aftermath. Below are some of the most recognized packs, where the Weir PCs claim their blood. 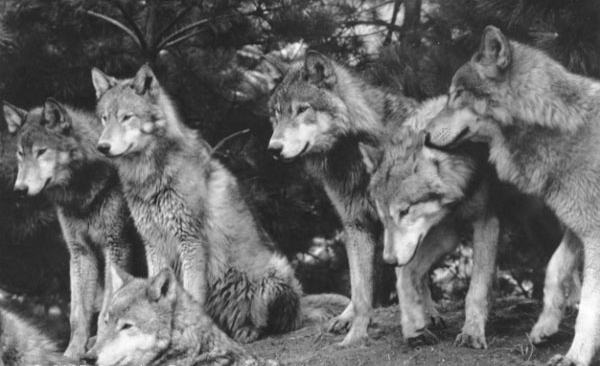 The following packs are believed dead or extinct. They are suitable only for NPC members for occasional plots and on the whole should not have the strength to accomplish anything of story scope.